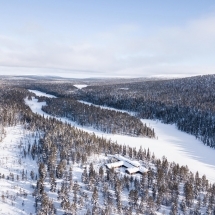 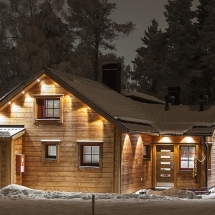 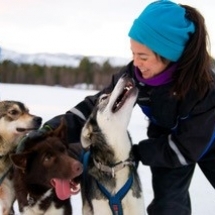 Enjoy an active short break at Nellim Wilderness hotel in Finnish Lapland. 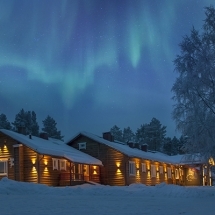 Explore the winter landscapes on classic arctic activites before relaxing in a soothing sauna. 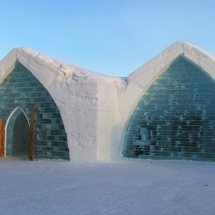 Combine a winter city break in historic Quebec City with a magical, cool adventure at Canada's only ice hotel. 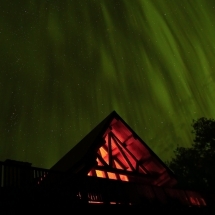 Journey to the peaceful wilderness of Marsh Lake to view the spectacular northern lights. 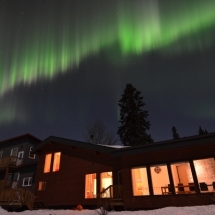 Stay at a luxurious Canadian wilderness Inn and enjoy a choice of amazing adventure activities. 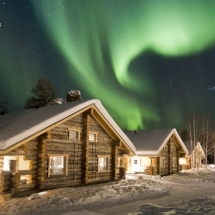 Journey to the winter wonderland of the Yukon wilderness. 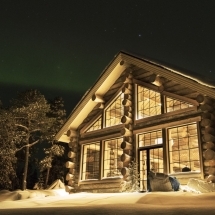 Stay in a spa ranch, tailoring your holiday to include classic Canadian winter activities.